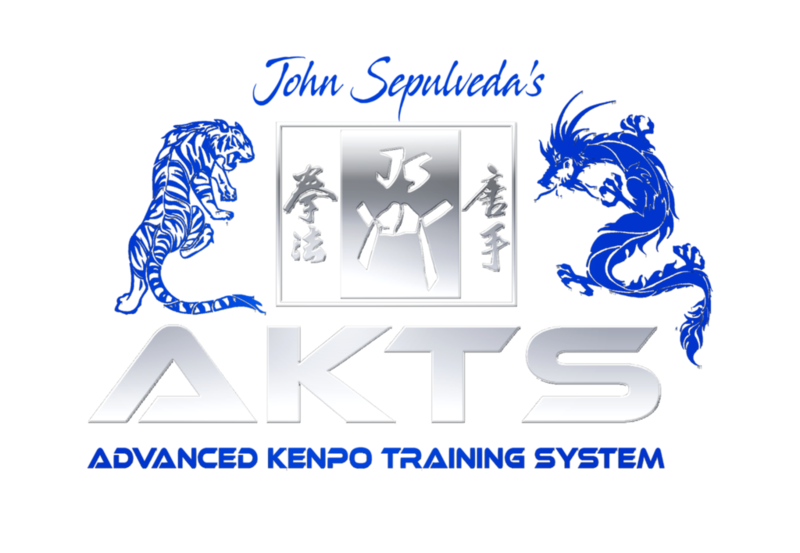 The Advanced Kenpo Training System (AKTS) was founded by John Sepulveda, Master in the Art. 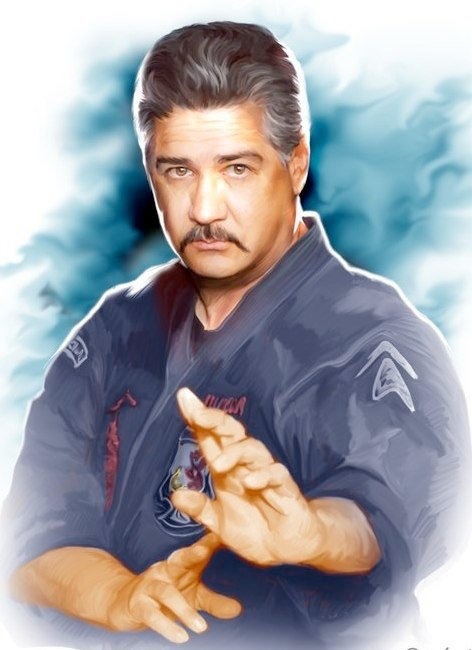 Mr. Sepulveda has trained in Kenpo since the early 1960's, studying directly with Senior Grandmaster Edmund Parker, the founder of American Kenpo Karate. Mr. Sepulveda was chosen by his students, to lead them into the 21st Century with the formation of the AKTS. The quality and availability of training earmark the Advanced Kenpo Training System. Training is the shared value that binds the members together. Unless injured, sitting on the sidelines is not an option. 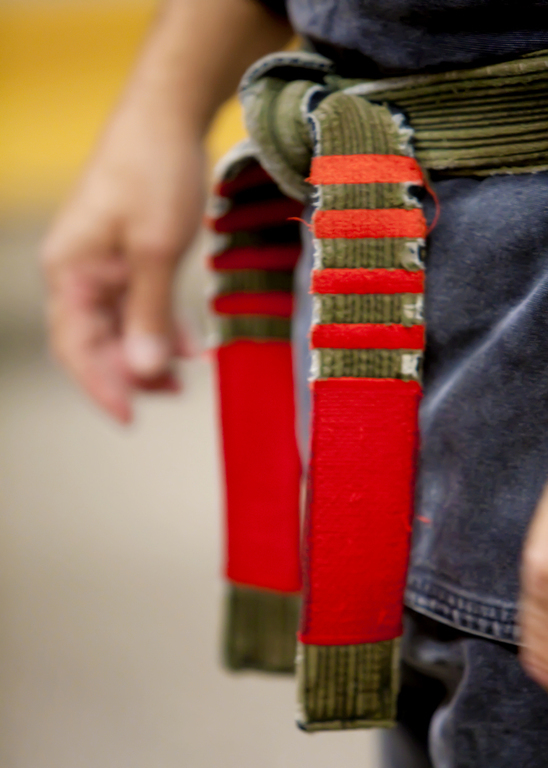 We grow and evolve through our training, learning and exploring the many facets of Advanced Kenpo. With over 50 schools affiliated world wide. Under the AKTS umbrella in Europe, we have over 20 member schools in 8 countries, affiliated through Edward Downey's European Kenpo Karate Association. We continue to grow and have over 30 schools in the United States today. "We train together, we sleep together, we eat together" is a quote from Mr. Sepulveda, at the 9th annual John Sepulveda Spirit Camp in Donnelly, Idaho in 2003. This represents another facet of the shared values of the AKTS. When students struggled to complete the mile run (we were over a mile high in the mountains in Idaho), fellow students assisted them. As they arrived, the rest of the camp applauded the effort shown by all, as the last member finished. Everyone Tries - Everyone Trains, regardless of rank. The children and juniors always enter the dining hall first and are served and eating before the adults. This exemplifies the level of care and support shown to students, and the truly humble nature of Mr. Sepulveda. Affordability, for both individual and school membership; Discounts at AKTS seminars for members. Annual Association training camps, Currently In Washington state. Membership in the AKTS is not exclusive. 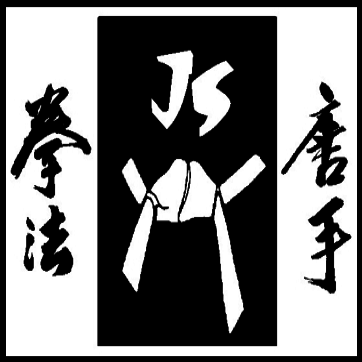 It's members can have dual affiliation with other Kenpo, Professional, or Martial Arts organizations; Affordable merchandise (T-Shirts, caps, etc. ); Professional support regarding curriculums and material. 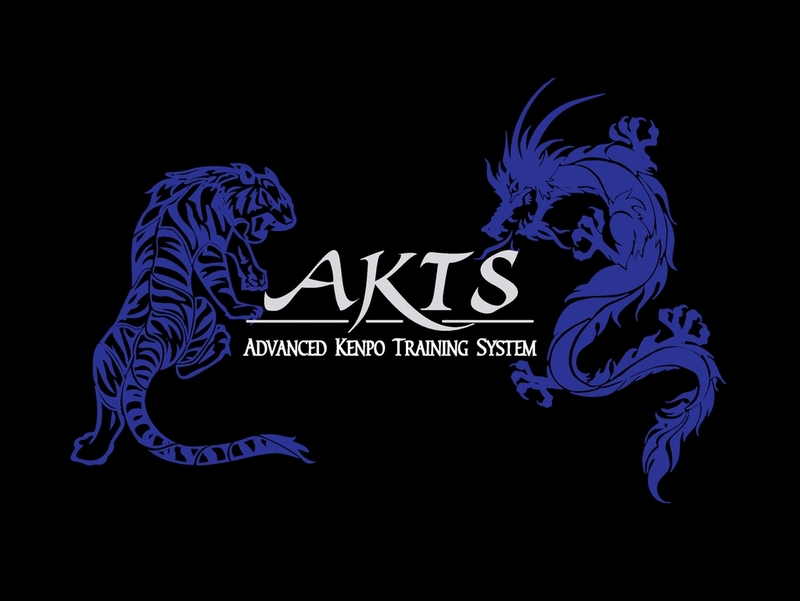 The AKTS seeks to offer it's members additional opportunities and incentives for perpetuating Kenpo through Training. We do not intend to exclude members due to the expenses typically incurred when joining large organizations. A great value is placed on customer satisfaction to it's individual members and member schools. The AKTS is not for everyone, nor does it try to be. If your idea of Kenpo, and the values you share are similar, then you can be considered for membership in either the U.S. or European affiliate. Contact information for our membership director is on the "Contact" page or contact the nearest AKTS school or instructor in your area.